offers Hidden Valley Lake, CA the best roofing installation prices. If you are in need of residential roofing in the Hidden Valley Lake, CA area, reach out to Curtis Edward’s Roofing by phone or email any time. If you are in need of service, get in touch with us whenever convenient. Whatever material choice you make, Curtis Edward’s Roofing is happy to help residents of Hidden Valley Lake, CA. For service, hire us today. 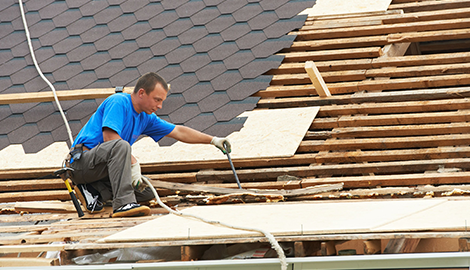 When you hire Curtis Edward’s Roofing, you get the most affordable residential roofing service. No other roofing company in Hidden Valley Lake, CA is as efficient as Curtis Edward’s Roofing is. Curtis Edward’s Roofing is a roofing contractor based in and serving Hidden Valley Lake, CA. We have 27 years of professional experience and are committed to delivering the best products possible. 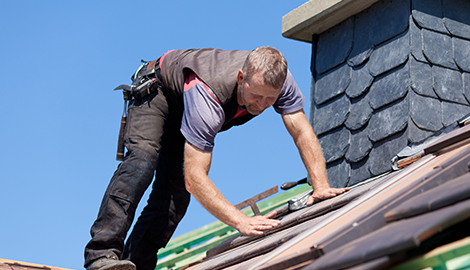 We provide our loyal customers with residential roofing, roofing repairs, and roofing installation service. With Curtis Edward’s Roofing on the job, you are guaranteed satisfaction. 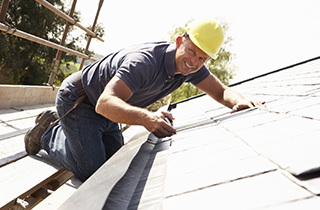 Residential roofing can be done any time, including during remodeling and renovation. We offer our clients a wide selection of materials for their roofing projects, including the popular metal roofing, asphalt shingles, and wood shingles and shakes. All of these materials provide fantastic aesthetic benefits and will increase curb appeal. They are durable and come in various styles, textures, designs, and colors, allowing you to complement your home properly. We also offer quality roofing repairs. We can fix cracks and gaps that have allowed water to leak into your home or business, and we can provide you with the roofing contractor that you need to see each project through to completion. 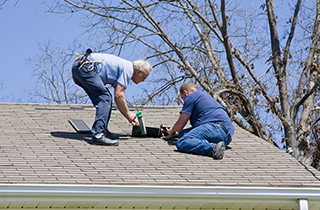 Our repair service is affordable and quick and can take care of any lingering issues that your roofing might have. 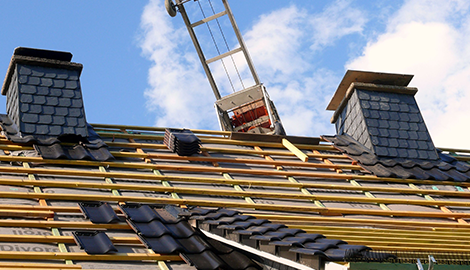 Lastly, we do roofing installation for new homes and businesses, as well as remodels and renovations. 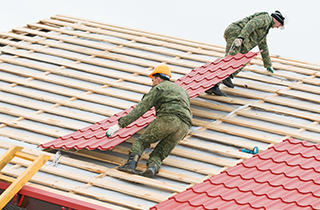 We are roofing specialists and can recommend a wide variety of roofing materials including metal roofing, flat roof shingles, clay and concrete, wood, and asphalt shingles. Each material is easily customizable and will increase the value and curb appeal of your property. At Curtis Edward’s Roofing, we offer “the fastest most reliable roofing service” in Hidden Valley Lake, CA. Call today and get $100 off for veterans and senior citizens.